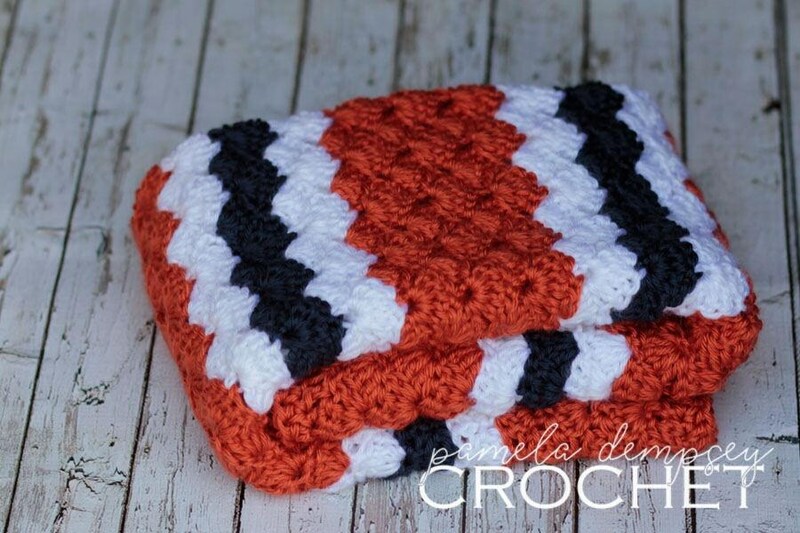 This crocheted blanket is done in soft worsted weight acrylic yarn in orange, white & blue. Reminds me of the Bears from Chicago!! 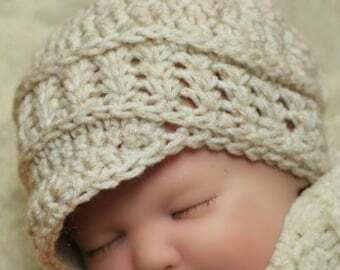 Blanket measures 30" x 30" and is the perfect size for crib decor, tummy time, stroller and photo props.